Neeson will star alongside Andrew Garfield, Ken Watanabe, and Adam Driver in the adaptation of Shusako Endo’s novel by the same name. 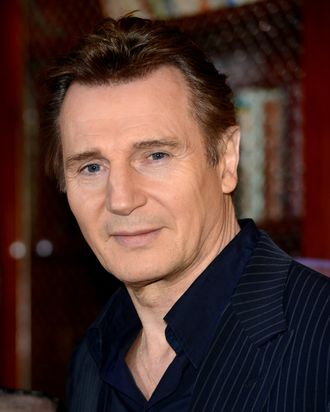 The film — about a Portuguese missionary who is sent to seventeenth-century Japan — has been in the works for almost twenty years; Neeson’s role hasn’t been confirmed, but we’re guessing he might play the missionary’s mentor? Do mentors usually punch a lot of people?